Bauhaus was a world-renowned design school based in Germany in the early 20th century. Roughly 100 years after the grand opening of the school, Adobe Typekit has announced that they have created five brand new Bauhaus Inspired Fonts. During its time, Bauhaus inspired many people to become designers. That inspiration has carried throughout many generations and continues to inspire still today. That’s why this announcement has made the design world leap for joy – These new Bauhaus inspired fonts could truly bring back the fire that the legendary school once set in the design world. 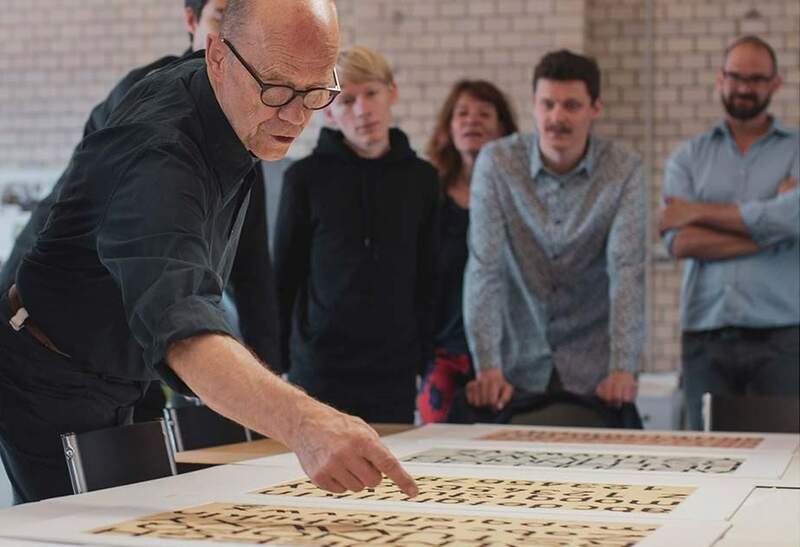 Famous type designer Erik Spiekermann has taken the helm for this project in conjunction with the experts at the Bauhaus Dessau Foundation. In total, there are five fonts, each paying tribute to a person that attended or influenced the school. Of the five, two released early, one has since released, and we are still waiting for the final two. The first two fonts were Joschmi and Xanti. Both of these names derived from the first and last names of the original designers that inspired them. 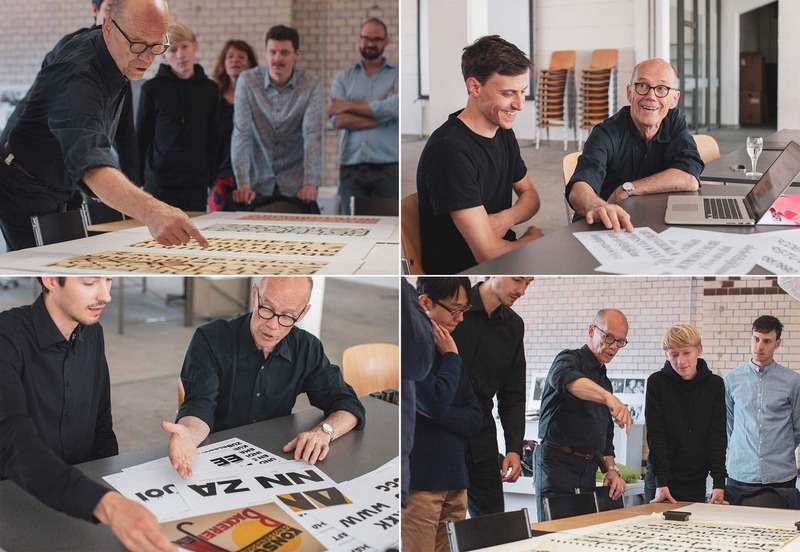 Joost Schmidt taught type design at the school from 1925-1932. The font above was inspired and resurrected from just six letters from one of his original sketches. Flavia Zambardi, the creator of this new font, spent numerous, tedious hours recreating this design, letter by letter. Luca Pellegrini recreated the Xants font for more modern use. 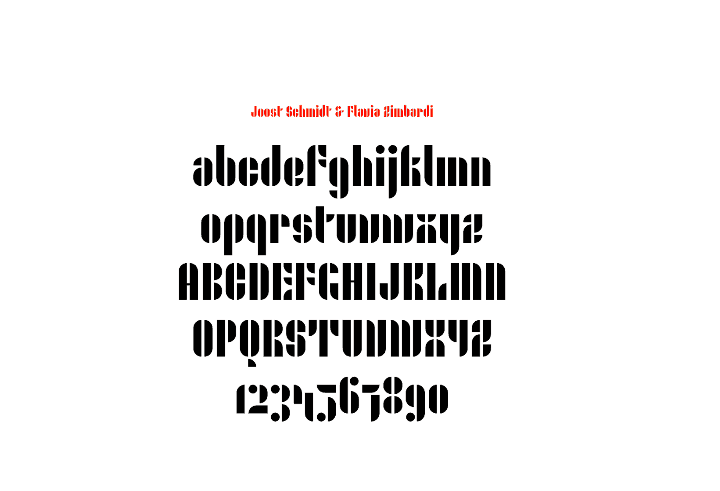 Xanti Schwinsky was the original developer of this font and was renowned for a wide and cross-media approach to design. 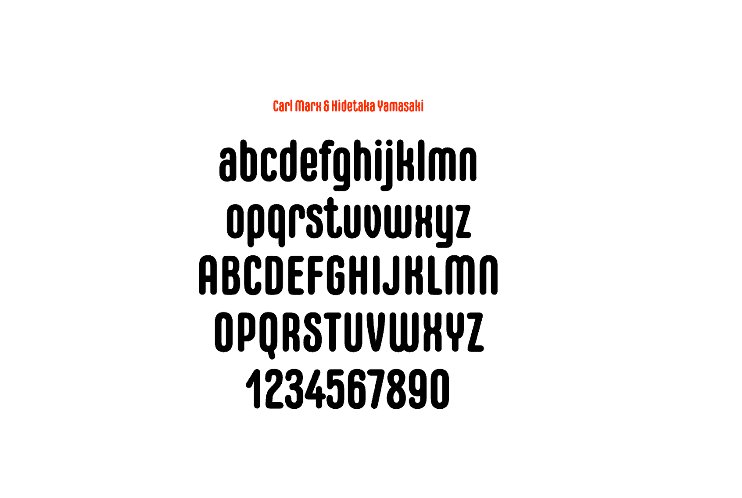 Not too long after these two fonts released, Adobe Typekit made the next in line available, CarlMarx. CarlMarx was the first of the group to be released in a regular and a bold style. Inspired by the late Carl Marx, who was a poster designer turned painter, this font was brought back to life by Hidetaka Yamasaki. As of right now, we’re still waiting for the last two fonts to be ready for download. Luckily, we do know what they look like already and can begin to make some plans to use them. Celine Hurka was the creative designer behind this resurrection. Among all of the retrieved posters from Bauhaus, Alfred Arndt’s was probably the most significant. 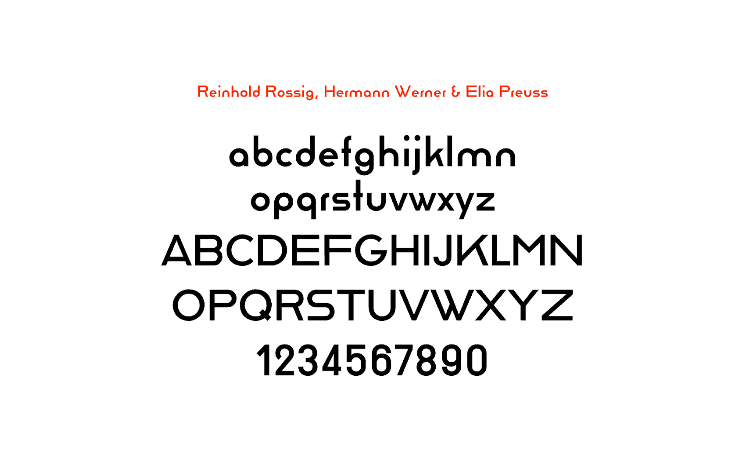 Rossig was one of the most experimental font designers at Bauhaus. His designs have been revived by Hermann Werner and Elia Preuss. 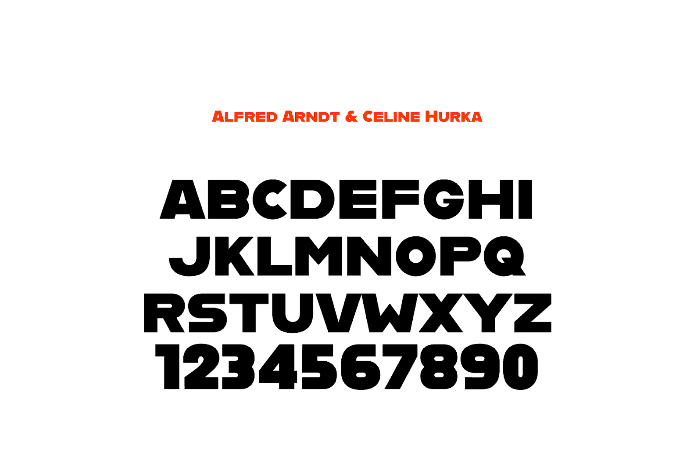 I can’t wait to put these amazing Bauhaus inspired fonts into use. It’s incredibly satisfying to see these iconic designs brought back to life and put back into use, even if it’s purely for the nostalgia. I sincerely hope that Adobe Typekit does more projects like this in the future.